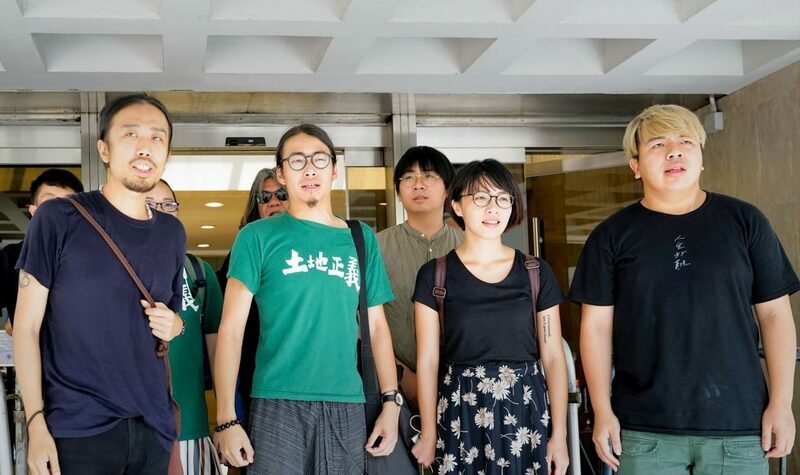 The Court of Appeal has given jail sentences to 13 activists who stormed the Legislative Council in 2014, following a successful legal challenge by the Department of Justice. The demonstrations were in response to Finance Committee chair Ng Leung-sing’s attempts to end a filibuster by the pro-democracy camp over a controversial northeast New Territories development proposal. The protesters were earlier convicted of unlawful assembly and sentenced to community service over the clashes. The Department of Justice applied for a review of the sentence on Monday, arguing that the defendants’ actions bordered on rioting, Oriental Daily reported. On Tuesday, the judges sentenced 12 of the defendants to 13 months in jail. The last defendant, Wong Kan-yuen, had pleaded guilty and was given an eight-month jail term. The court said it took into account the level of violence involved, the consequences of the incident and attitudes of the defendants. 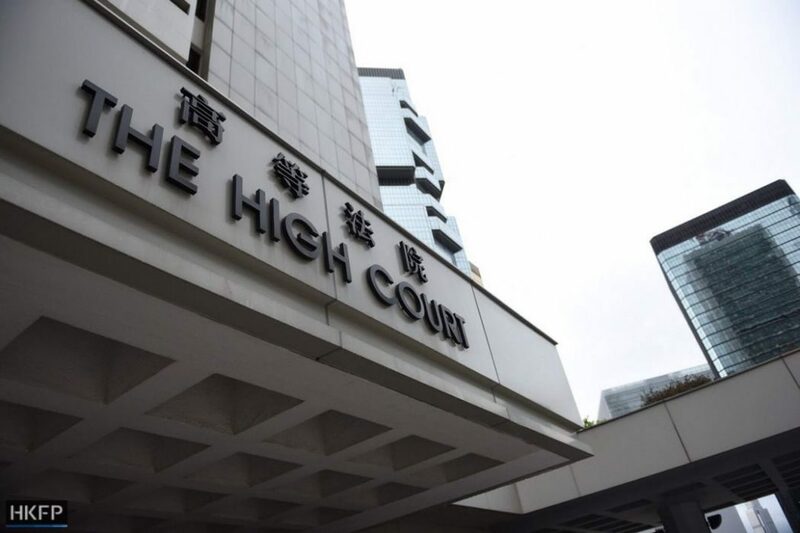 Judge Wally Yeung said that the court did not take pleasure in jailing young people with aspirations, but the sentencing should have a deterrent effect and uphold the public interest, In-media reported. 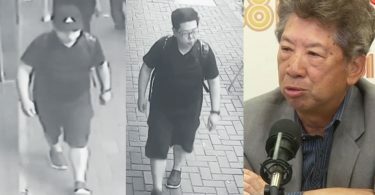 The court reduced their jail terms from the starting point of 15 months, since the defendants had already finished serving their community service sentences, and three years had passed since the incident. “This is a serious degradation of the citizens’ call to protect their own terrain and their pursuit for more democratic urban planning in the city,” they said. 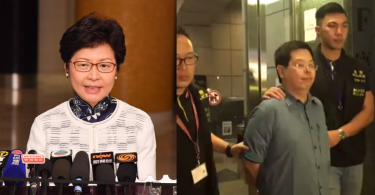 Among those jailed is League of Social Democrats Vice-chairperson Raphael Wong, who shouted “The land belongs to the people” as he was taken away from the court.